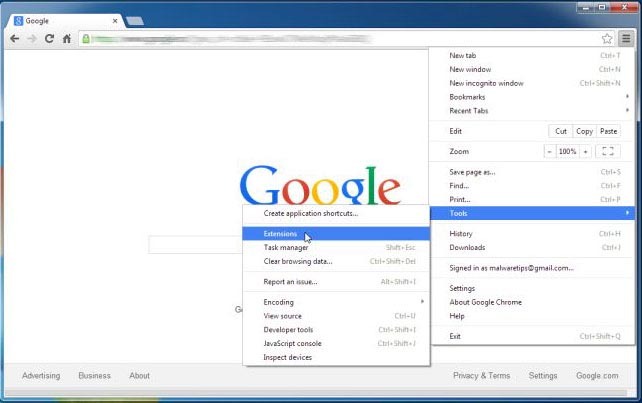 Search.myway.com is a browser hijacker that must have entered your computer together with some free software you were installing. If you notice that it has taken over your browser, you need to be concerned about how you install freeware. However, even though it uses such a sneaky method to enter your computer, you do not need to worry about it being malicious. It will not harm your computer as it is not a virus. Browser hijackers aim to generate pay-per-click revenue by redirecting you to sponsored websites. In order to do that, it will make changes to your browser without your permission. While browser hijackers are not malicious themselves, they can sometimes lead users to dangerous pages where malware could be encountered. While not very likely, it is still a possibility, so we suggest you delete Search.myway.com from your computer. 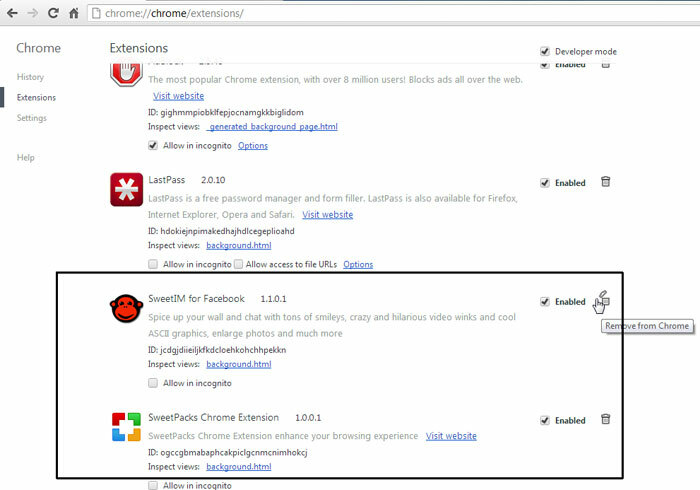 The bundling method is used to spread browser hijackers. You could also obtain adware or other unwanted item this way. So that this does not happen again, you need to understand how you managed to install Search.myway.com. When installing free software, you need to be careful of added items. You ought to choose Advanced or Custom settings as you can deselect all bundled items that way. All you have to do is uncheck the boxes and that will do it. However, if you go with Default settings, you will end up missing the added items, which will allow them to install automatically. 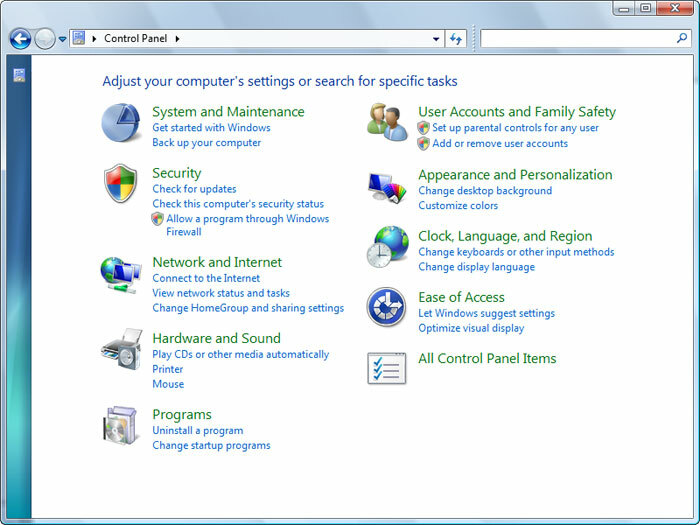 If you do not want to end up having to uninstall Search.myway.com and similar, always opt for Advanced settings. Browser hijackers are not very dangerous issues. They change your browser’s settings and can be rather tricky to get rid of, but you do not need to be overly worried. If you have never encountered it before, the sudden homepage and new tabs change to Search.myway.com might alarm you but it will not do anything to your computer beyond that. It can affect all major browsers, including Internet Explorer, Google Chrome and Mozilla Firefox. It should be noted that the changes are done without your explicit permission and cannot be undone until you remove Search.myway.com from your computer. Search.myway.com does not look very trustworthy, it has a search bar, and a couple of links. If you were to use the search bar, you would be redirected to Google. There is no use in using a search engine that directs you to another one. We suggest you do not delay this process and uninstall Search.myway.com quickly. Once that is done, you can go back to usual browsing. Search.myway.com removal should be carried out as soon as you notice that it has hijacked your browser. You can delete Search.myway.com in two ways. If you have, or are planning on getting a reliable removal tool, use that to erase Search.myway.com. Otherwise, you can eliminate Search.myway.com by hand but you will have to locate Search.myway.com yourself. Right-click in the lower left corner of the screen. 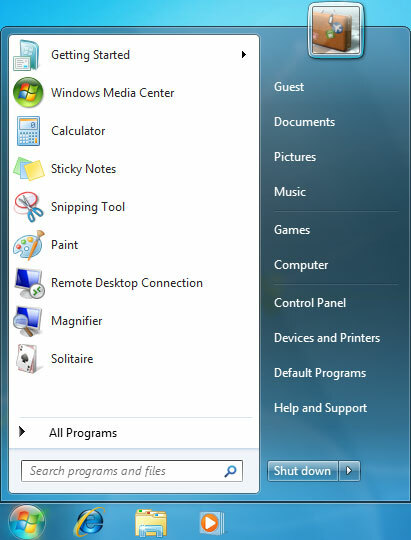 In the Quick Access Menu, click on Control Panel and then press on Programs and Features to uninstall the software. 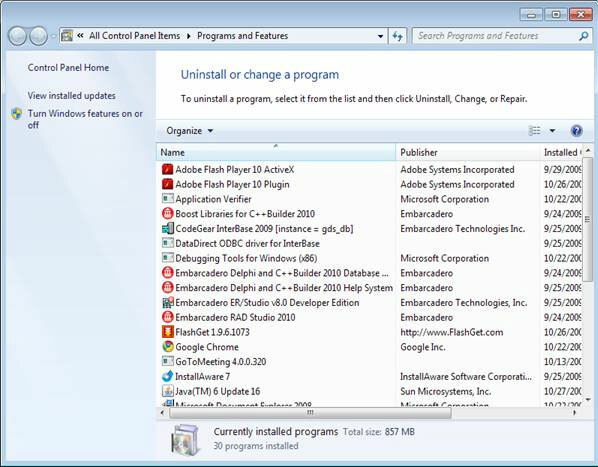 click on Programs and Features to uninstall the software. 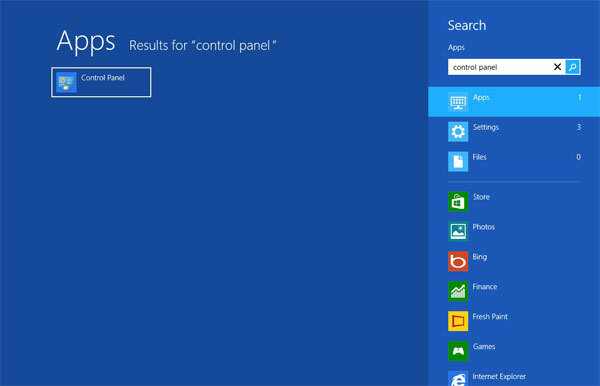 Find Control Panel in the Settings of the Click Start. On the Control Panel click on Add or Remove Programs. Select Applications in the Go menu, then find the Search.myway.com application. Drag the app to Trash or right click on it and then select Move to Trash. Right click on the Trash icon and select Empty Trash. You can disable them temporarily by unchecking the Enabled box in case you’re not sure what you need to delete. 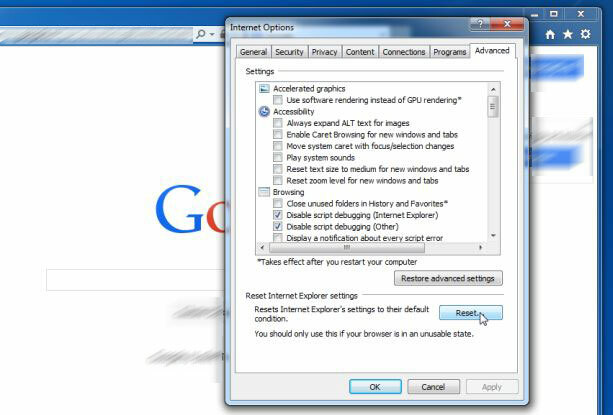 If you find that you’re still having issues with your browser, you can reset the settings. If you find that you can’t restore the settings, use anti-malware software to scan your computer. In this tab, delele ane unfamiliar plugins by pressing on the icon of trash can. Importantly, have all or one of these programs removed: Search.myway.com, HD-Total-Plus, SafeSaver, DP1815, Video Player, Convert Files for Free, Plus-HD 1.3, BetterSurf, Media Player 1.1, PassShow, LyricsBuddy-1, Yupdate4.flashplayes.info 1.2, Media Player 1.1, Savings Bull, Feven Pro 1.1, Websteroids, Savings Bull, HD-Plus 3.5.